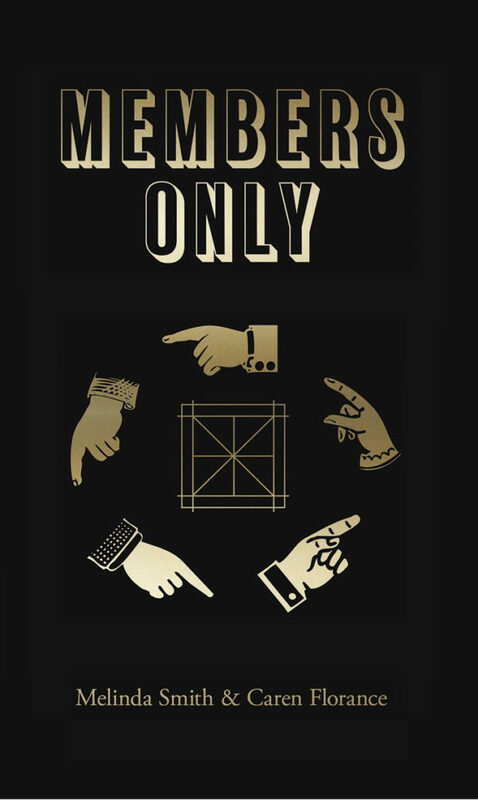 Seeking to cast light on Melinda Smith’s Goodbye, Cruel alongside her collabo-rative work with Caren Florance titled Members Only is like approaching a hive of fully-formed poems. 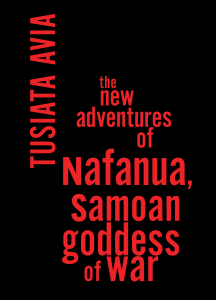 Samoan-New Zealand poet and performer Tusiata Avia explores the intricate fate history and myth have sent her way in The New Adventures of Nafanua, Samoan Goddess of War. This slim volume is divided into two parts: the Nafanua poems, followed by lyrics gathered under the subtitle ‘How I Came into this World’. Is Les Wicks afraid of love? Yes, Les Wicks is afraid of love. 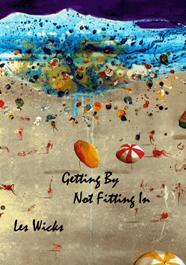 I start this review with a swift homage to Charles Simic (1975) because of the feelings, affects and question marks I was left with after first reading Les Wicks’s Getting By Not Fitting In (2016). Often, we are immersed in our world as in body-temperature water, treading along effortlessly, unaware of distinction between self and medium. We have to thank poets for splashing water in our faces, for reminding us of the distinction. The splash may also refresh – perhaps move us to stop treading and begin noticing the bubbly and at times murky stream of language in which we are immersed. I thank both Julie Chevalier and Cath Kenneally for their vigorous splash. Take a big breath. We are under water, where strange things happen.